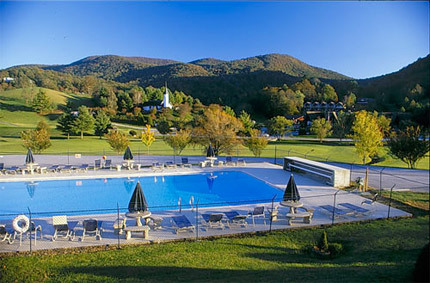 Bid on a 7 Night Stay in a 1 or 2 Bedroom at The Time Shares of Sky Valley in Dillard, Georgia! 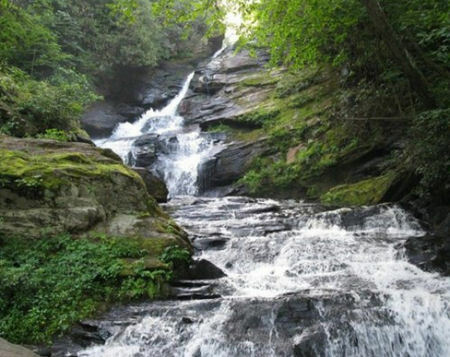 The Time Shares of Sky Valley in Dillard, Georgia- Bid on a 7 Night Stay in a 1 or 2 Bedroom Suite! Enjoy 7 Nights in a 1 or 2 Bedroom Suite at The Time Shares of Sky Valley IN Dillard, Georgia! 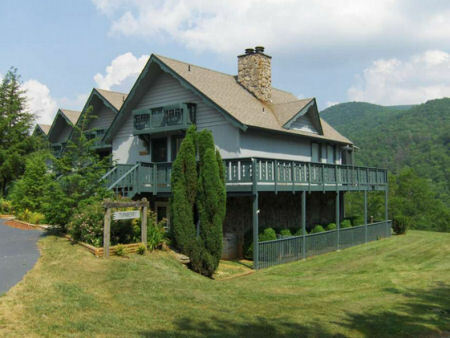 Enjoy the comforts of home and a wealth of amenities at Sky Valley Resort & Country Club, a 2,415-acre playground with amazing views of the surrounding Chattahoochee and Nantahala national forests. 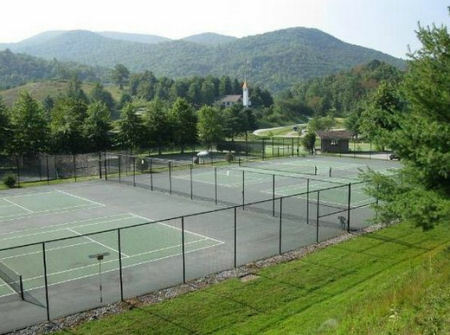 Sky Valley amenities include a junior Olympic-sized outdoor pool, golfing and six tennis courts. 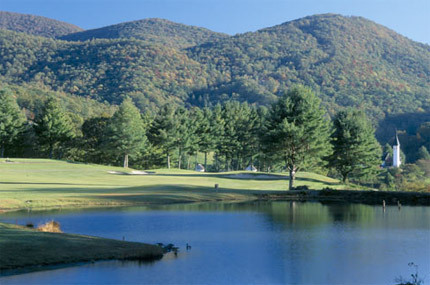 The resort surrounds a large lake, and hiking trails lead away from the resort, offering even more vantage points for viewing the aesthetic scenery. Your 1 BEDROOM SUITE will sleep up to 4 to 6 guests and comes with a full kitchen. OR UPGRADE TO A 2 BEDROOM SUITE FOR $100 FOR THE ENTIRE WEEK! Your 2 BEDROOM SUITE will sleep up to 6 to 8 guests and comes with a full kitchen. The resort is not handicap-accessible. Fees are required for some resort amenities. A $100 security deposit is required at check-in. * Please contact the resort in advance if you anticipate a late arrival for late check-in directions and to avoid a $30 late check-in fee.